Rent Sheraton Commander Hotel | Corporate Events | Wedding Locations, Event Spaces and Party Venues. From our stellar ballrooms, to an award-winning culinary team and menu creations, to magnificent accommodations, every detail conspires to create a customized event that mirrors your dream wedding. 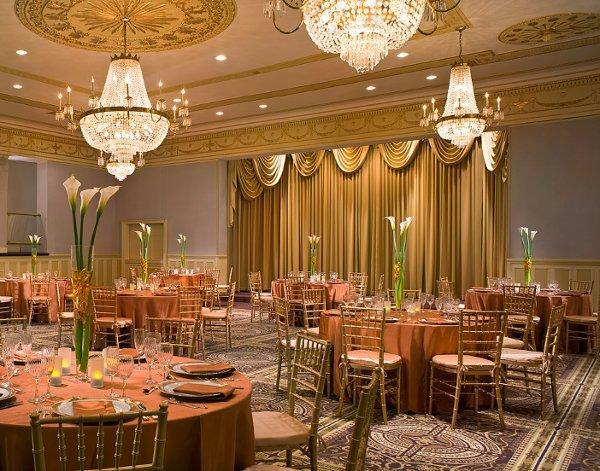 Located in historic Harvard Square, the Sheraton Commander Hotel, an ISES Esprit Award winner, is the ideal venue for your special day. Hosting only one wedding at a time allows our team to provide unmatched attention to you and your guests. Our wedding specialist, Judy Brillhart, is certified through the Association of Bridal Consultants as a Professional Bridal Consultant (PBC) and through the International Special Events Society as a Certified Special Event Professional (CSEP). She leads a professional team that will be with you every step of the way.